Tucked away within Kenya & Tanzania’s vast landscape, Sopa Lodges will be found in hand-picked locations with panoramic views. We pride ourselves in offering our guests memorable experiences with the warmest East African welcome. 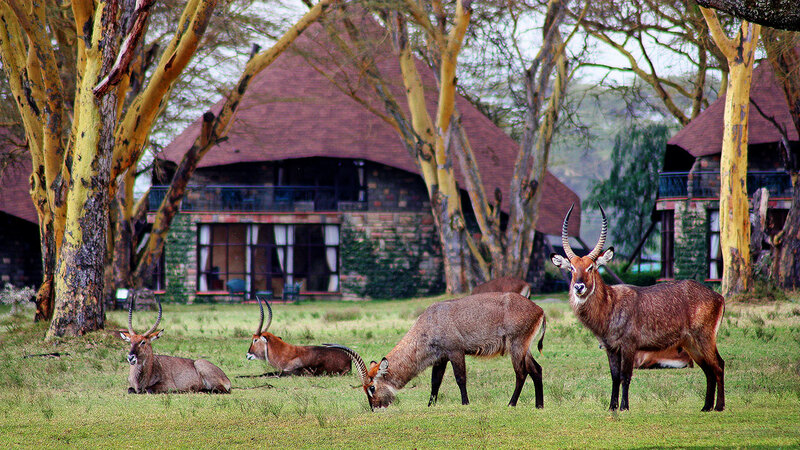 Kenya and Tanzania claim some of the world's most beautiful National Parks and Wildlife Conservation Areas which teem with countless species of birds and truly wild animals, and which also host our present family of eight Sopa Lodges. These have all been individually designed to compliment and blend in with the magnificent surroundings of their environments while reflecting the themes and influences of Equatorial African cultures and their art.